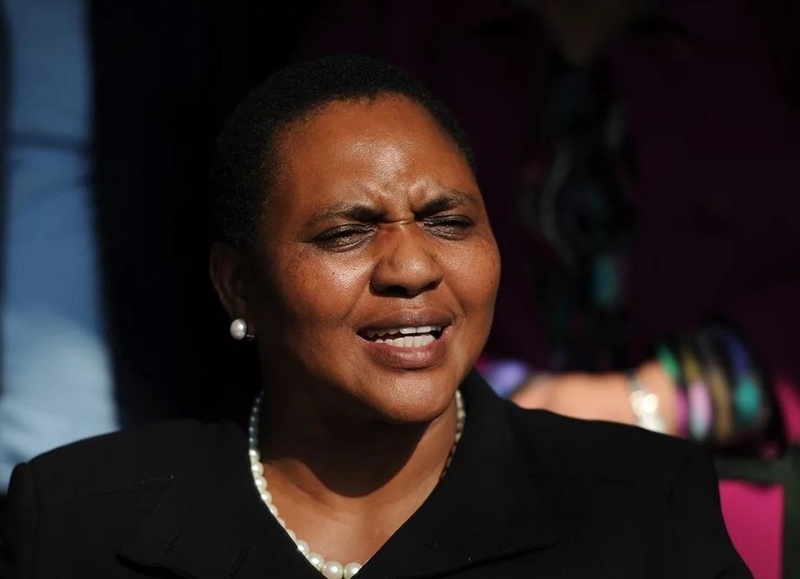 "The resolution of the land question forms part of the founding principles of the African National Congress," ANC chief whip Jackson Mthembu said when he announced Didiza's election. "In essence, it is the ultimate expression of transformation and restitution. With this in mind, we wish the committee well as they embark on this historic process," he added. In November, the Joint Constitutional Review Committee (CRC) adopted a resolution that Section 25 of the Constitution be amended to allow expropriation without compensation.